Barrios Foods is the sister company to Barrios Distributing. 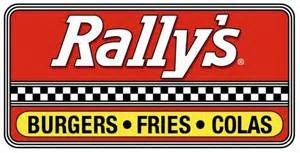 It was established in 2000 and consists of 7 Rally/Checker's Food Restaurants and 3 Papa John Franchise's. Barrios Foods is committed to providing an excellent fast food experience. Barrios Foods has built a solid community identity at each of its Franchise's locations. Excellent customer service coinciding with value added menu items of quality food prepared specifically to meet the needs of the community is our goal. 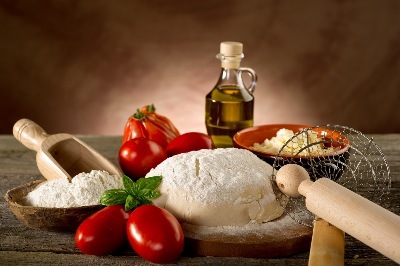 Barrios Foods-always using the freshest of ingredients. The home for burgers, chicken, fries, cola, wings, hot dogs and so much more. Our goal is 100% flavor, quality and satisfaction. We make everything fresh to order and take pride in preparing and serving food the right way-hot and filled with flavor.